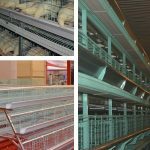 Livi engages in providing different types of equipment for chicken cage system for poultry equipment manufacturers. 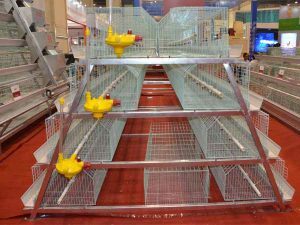 Poultry chicken cage system is designed for farming work in poultry factory at a large number of chickens. 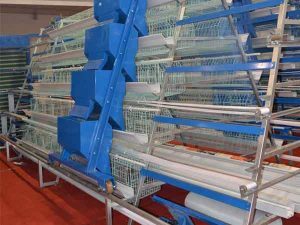 Using advanced technology of electrostatic spraying craft, Livi cage mesh of poultry farming equipment can save manpower and reduce labor cost as well as improve work efficiency. 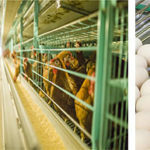 Get great deal for poultry farming equipment? 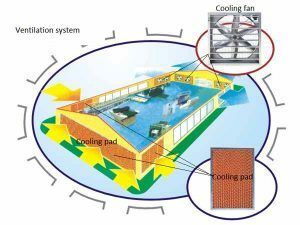 Plan to own some? 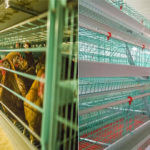 Livi industry offers broiler battery cage and layer battery cage. 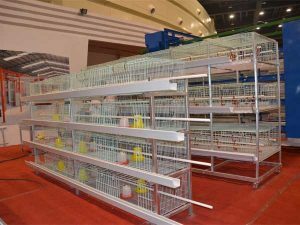 Also, the broiler battery cage and layer battery cage can be divided into A-type chicken battery cage and H-type chicken battery cage. 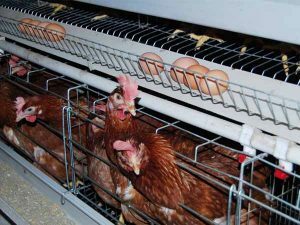 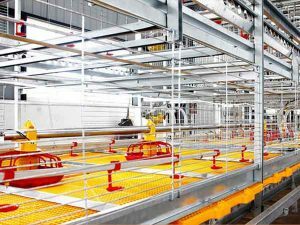 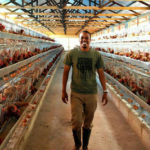 Customers can choose those cages with automatic equipment according to their chicken farms’ plan. 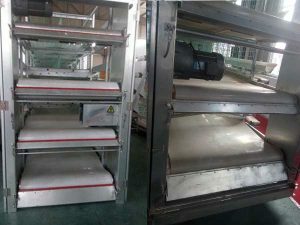 All of the battery cages are made of automatic electrostatic spraying craft material to make sure the long time usage. 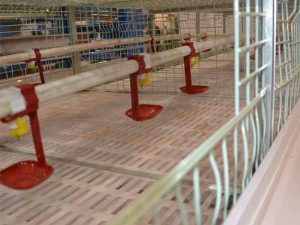 Get great deal for poultry battery cage system? 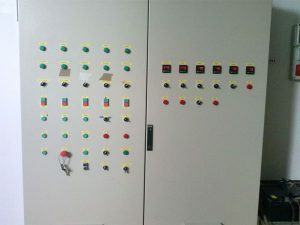 Plan to own some? 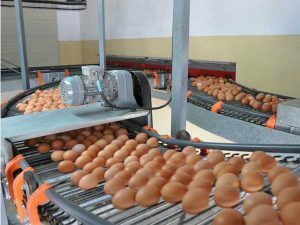 We also have other supplies equipment used in chicken farms for sale like chicken feeding system, chicken watering system, poultry climate control system or environmental control machine, egg collection system, chicken waste disposal system and central management systems, etc. 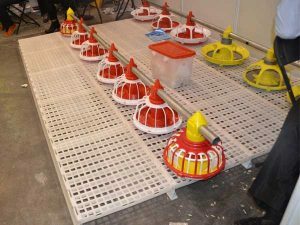 Our products of chicken farming equipment supplies are not only with high quality, but also with low cost, which can be suitable for large and medium scale chicken farming mode and bring about you more profit. 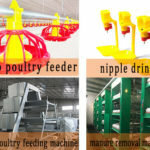 Get great deal for poultry farming equipment supplies? 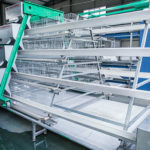 Plan to own some?